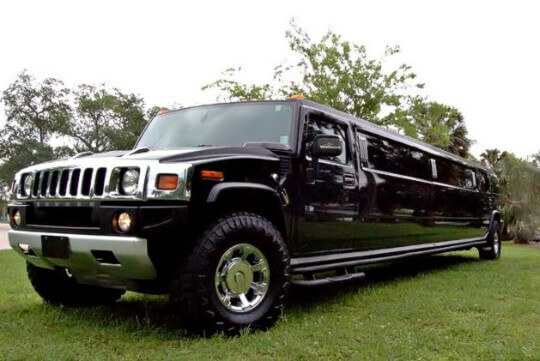 When you need transportation services for a large group of people, Price4Limo.com has you covered. We work with over 3000 companies throuhgout the USA that compete for your business. 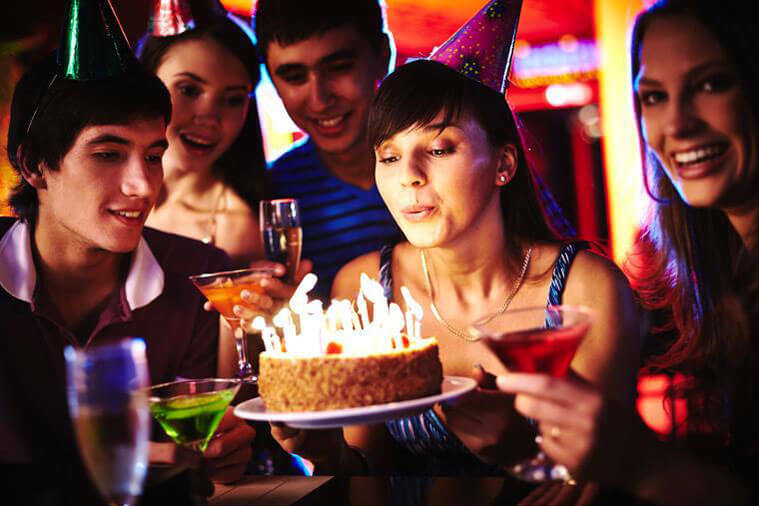 If you are looking for the best prices for a limo, party bus, or charter bus rental complete a search on our site now! We have access to over 12,000 vehicles for you to choose from. 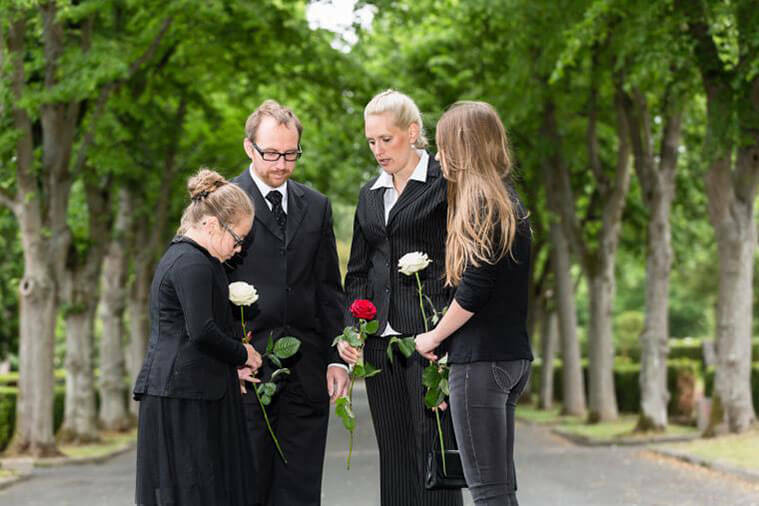 We also offer additional services such as airport transportation and many others. Contact us today with any questions you may have. Get a free quote online in less than 30 seconds! Price4Limo.com is a nationwide marketplace where transportation companies compete to earn your business. We work with over 8,000 transportation services and offer over 12,000 vehicles to search from all across the United States of America. 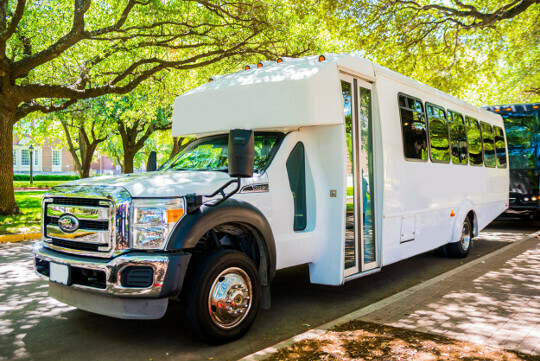 Want to hire a tour bus rental? 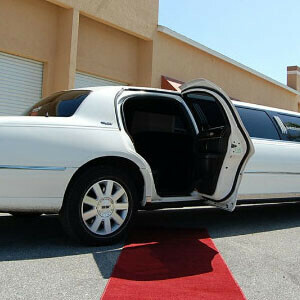 Price4Limo is the largest online booking engine in the world. 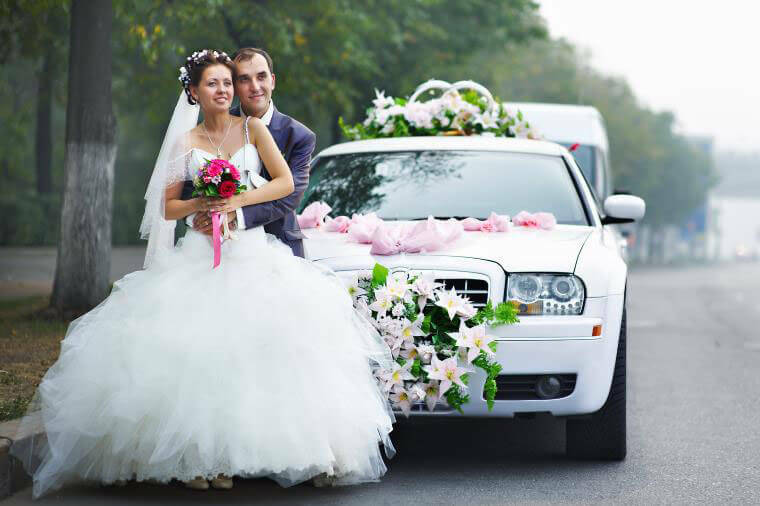 Price 4 Limo has a no hidden fee policy and makes every attempt to satisfy clients above and beyond expectations. This service offers online live chat support and online shopping 24 hours a day - 7 days a week. Our dedication to customer satisfaction is one of the highest in the industry and a company representative is never hard to find. 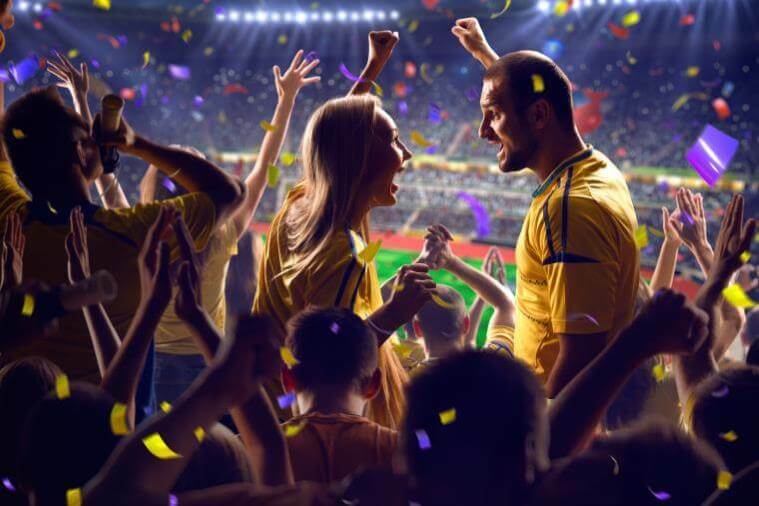 If you are searching for the best deals on limousines, party buses, charter buses, shuttles, sprinters, or sedans, you have come to the right place. With over 30 years experience, we know the transportation industry inside and out. Want to see all of our amazing vehicles? 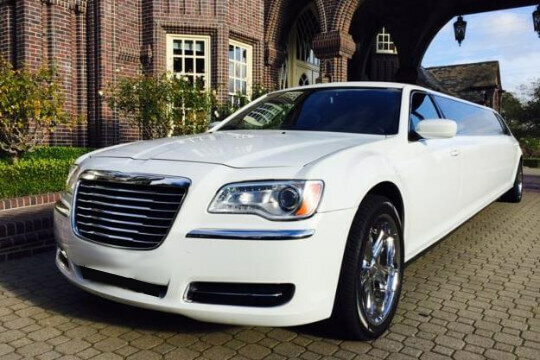 Check out our limo & party bus fleet and find the perfect vehicle for you! 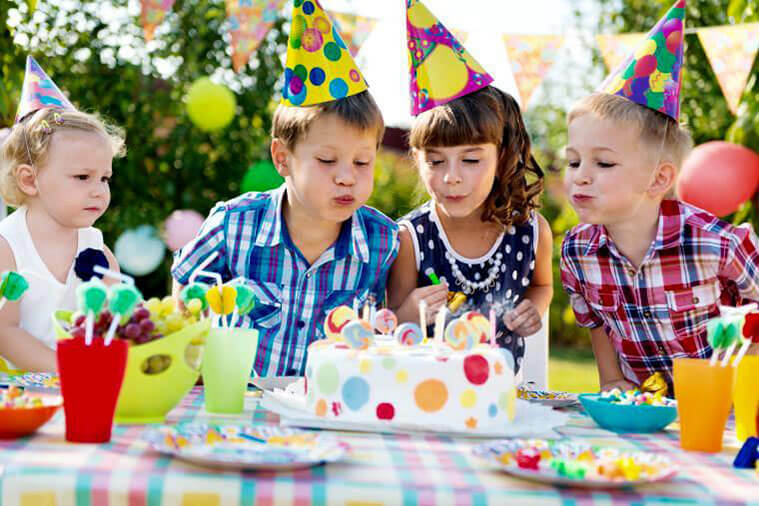 Our vehicles are great for any type of special event. 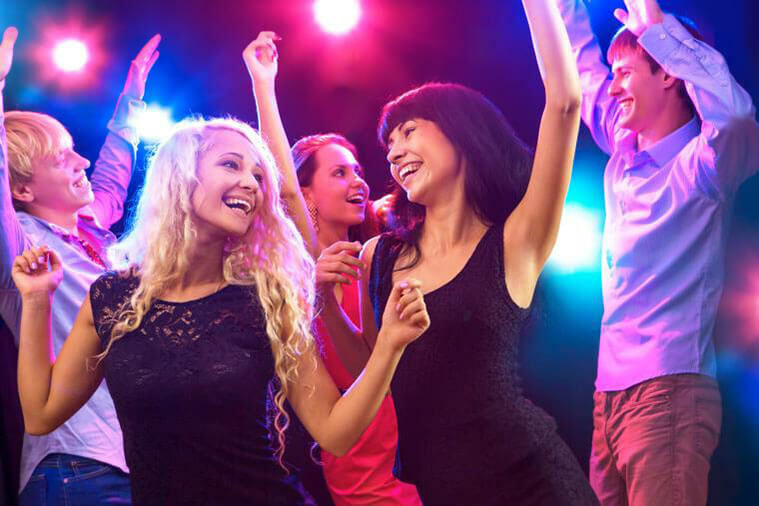 We cater to weddings, prom & homecoming dances, bachelor & bachelorette parties, birthdays, kids parties, corporate travel needs, airport transportation requirements, and much more!